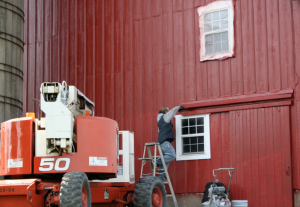 Our painters have painted 1000’s of different kinds of metal buildings over the years. We have painted in many climates as well. In South Jersey, we face some of the toughest conditions. This is due to the wide temperature range, salty wind driven rains from our shore, and the strong Nor’easterns that pound NJ in the fall. 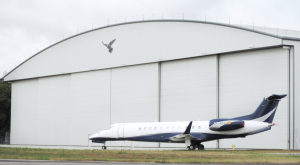 It is critical that your metal building be protected from the elements, or it will corrode and require costly repairs. 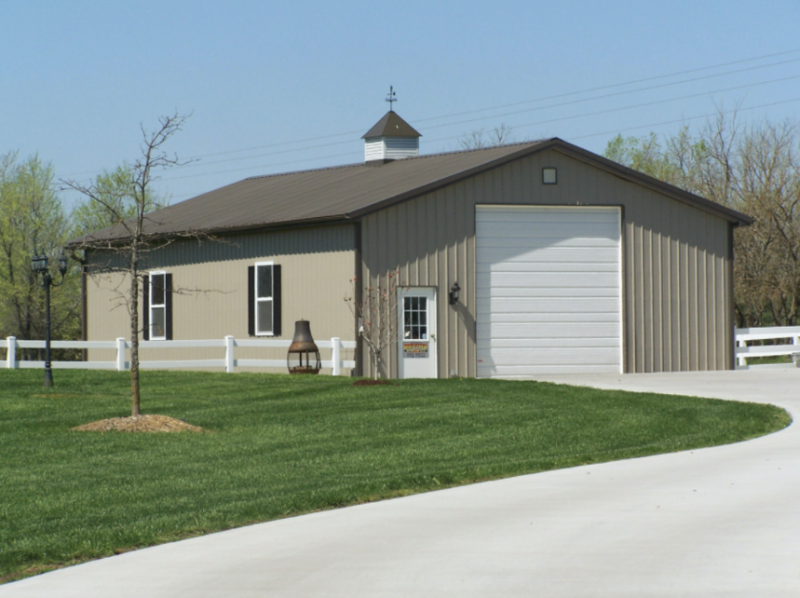 There are many uses for steel buildings. 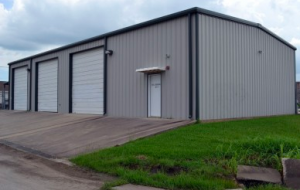 This includes steel hangers, marinas, firehouses, aluminum storage buildings, pole barns, and steel office buildings. We know the correct preparation, primer, and top coat for your specific application. From corrosion resistant primers to cool roof coating finish systems, DJ’s Painting can get the job done.